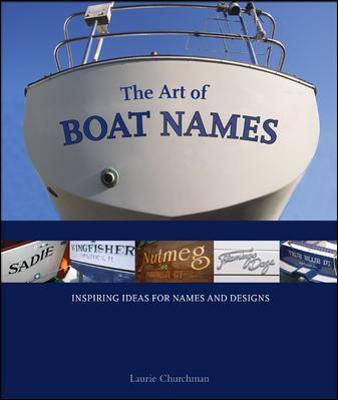 Boat Naming and Re-naming, the Rules. 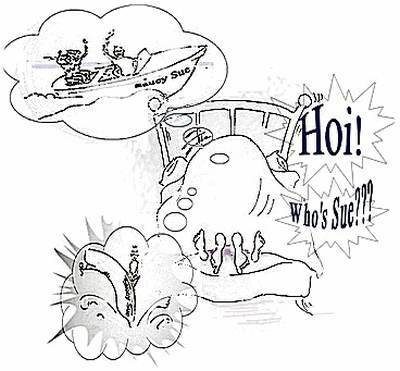 There bureaucratic regulations covering the naming of boats vary across different countries and states. However, there are some rules which transgress national and state boundaries. Every vessel which has been named properly is recorded in the Ledger of the Deep. These records are kept by Poseidon/Neptune, the god of the sea, and regardless of what your local bureaucrats think, he is the real authority. Every boat should have a Name and that name but it should in be a name which you feel as proud of as you are of her. Deciding on a name needs care and time. 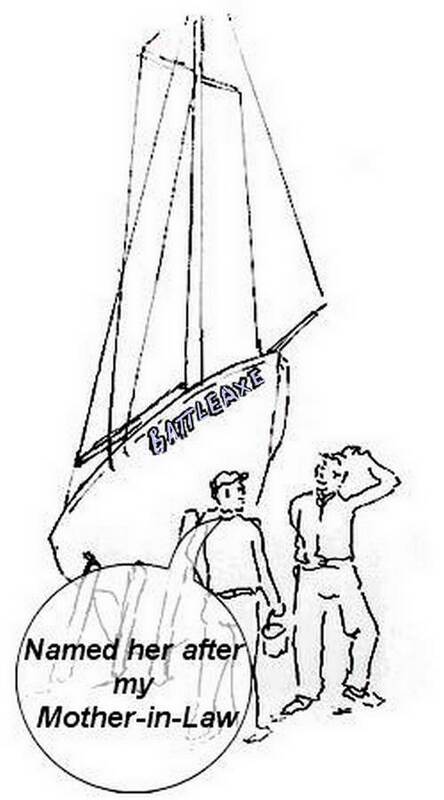 If you are building new or restoring and old boat you will have plenty of time to reflect on names. By all means make it original and give it some personality. But just remember you will have to live with it for a long time, that clever jokey name might wear a bit thin after a while, especially if you are using it on the radio to call for assistance. The name is your personal choice but if you intend to register it there will be one or two rules such as no profanities or racial slurs etc. Take your time have fun and use your imagination, the real christening won't take place until launch day. There are numerous variations on the christening and launching ceremony. The basic gist of the ceremony is to inform the sea god, lets call him Neptune, of the boats name. This should be done in front of witnesses, preferably with a few toasts drunk to by all, including a liberal drop for Neptune. The actual wording and the name of the sea god are up to you but best to make it dramatic, just to be sure he has heard you. Champagne is the traditional drink for boat naming but the breaking of the bottle across the bow is optional, especially for a small fragile boat. Oh and don't forget to lay a branch of green leaves on the deck to ensure that she always returns safely to shore. So, you are restoring an old boat that has been given a name that you just cannot live with. You know that renaming your boat can bring but bad luck if it isn't done properly. Well, there are rules to be followed to allow you to do this but isn't something to be done lightly. First you must remove the old name from the boat. And not just the name on the outside. Remove everything with the old name from the boat. This includes life buoys, dinghy, oars, log books, charts and etc etc. But don't yet bring anything onboard that has the new boat name, not until you have completed the ceremony. Next you need to inform Neptune, so he can remove the name from his records. What you need is the old name written, indelibly on something that will sink. Then this must be cast into the sea while at the same time asking Neptune, in front of witnesses to wipe the old name from his records and don't forget to add a small libation. Some folk believe it is best to do this at least 24 hours before any renaming ceremony, others that it can be done immediately before. But don't bring onboard anything with the new name, yet. If you've already painted the new name on the transom keep it covered until the naming ceremony. Whatever you decide, giving her the new name will be the same boat naming ceremony as for a newly launched boat. Any naming or renaming ceremony should be rounded off by asking the Four Winds for their blessing. Address each in turn by facing in his direction, drinking a toast and flinging a glass full in his direction. 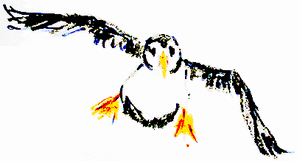 Start with the North Wind 'Boreas' then the West Wind 'Zephyrus' the East Wind 'Eurus' and finish off with the South Wind 'Notus'. And if you have any champagne remaining why not round off the boat naming by including 'Aeolus' the Greek god of the winds, he is after all the son of Poseidon/Neptune. If you and your crew are still capable after all that toasting go ahead and launch her. And may all the Gods go with her and her crew. This was awesome. Very well written, funny, and still included ancient lore. We'll done, and thank you!